The new Mike Ilitch School of Business has opened Tuesday in downtown Detroit. 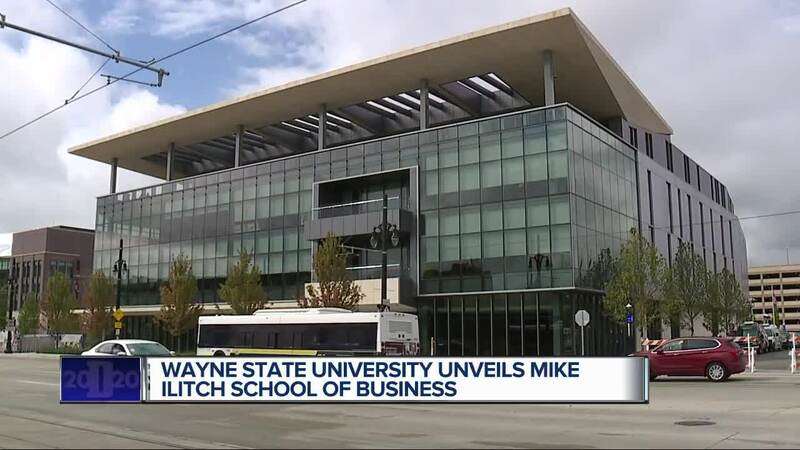 A new addition to Wayne State University's campus, the development was made possible thanks to $40 million donation from Mike and Marian Ilitch. "Mike and I were so proud to make the gift to build this school, it was one of the highlights of our careers," said Little Caesars co-founder Marian Ilitch. 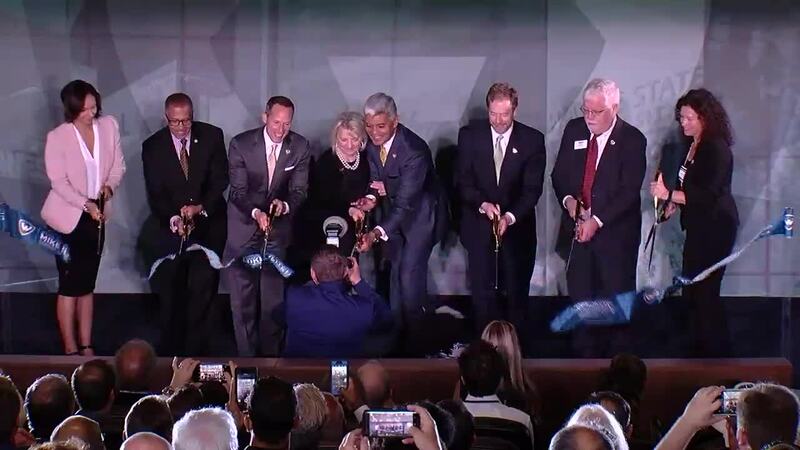 "We were so excited about the positive impact it will have on the students, the university, the city of Detroit and our broader community, for generations to come." University officials say "graduate MBA enrollment has increased by 65 percent and total school enrollment has increased by 30 percent to more than 4,000 students," since the $40 million donation was announced in October 2015. The $40 million gift is the largest in Wayne State's history. Classes at the new business school building begin Aug. 29.